After completing the safety briefing drivers will be issued with a driver number. Drivers will be split into equal groups and will head to the pit-lane to take part in a short practice session. 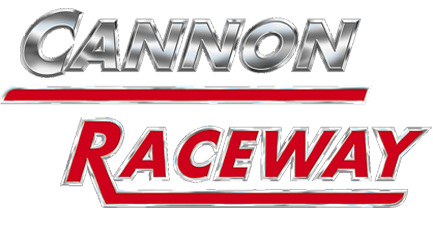 Drivers will then race in 2 qualifying heats, each 15, 20 or 30 laps long. Points will be awarded for the finishing positions in each race. Once all qualifying heats are complete the top 8 drivers with the most points will progress through to the Grand Final (10 or 20 laps). The top 3 drivers will make it onto the podium for the presentation. What does a V.I.P upgrade include? Our V.I.P upgraded events ensure your booking is extra memorable. Unlock £19 worth of extras and benefits for only £5 more per driver. 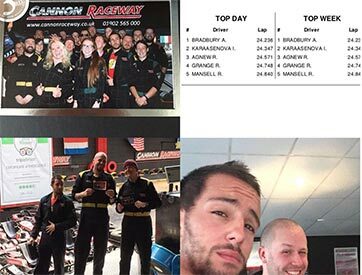 Our V.I.P Packages include the standard Grand Prix Event of your choice PLUS…. 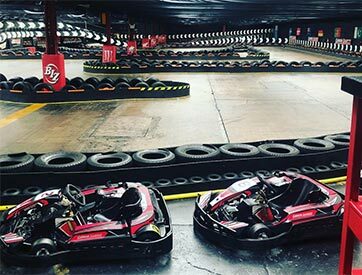 Giving you £5 off all future open karting sessions, fast track entry and an annual briefing pass. Choose from Four Cheese, Pepperoni or Hawaiian. Served after your event. A 15 minute game in our state of the art 3D Laser Arena using our brand new Vest-less warfare system. V.I.P upgrades are available on all Grand Prixs booked Monday to Friday but unfortunately aren’t available on weekend peak bookings. OTHER THINGS TO KNOW BEFORE YOU VISIT…..
You’ll need to wear comfortable clothing and trainer type shoes. Open toed shoes aren’t allowed on track. Unfortunately headwear such as Turbans, Hijab’s or similar cannot be worn on track for your safety. Should you wish to secure a slot you’ll need to pay a £10 deposit per person. You’re more than welcome to just turn up but we don’t advise it and can’t guarantee or hold a space and we will often have to turn customers away as we are fully booked. 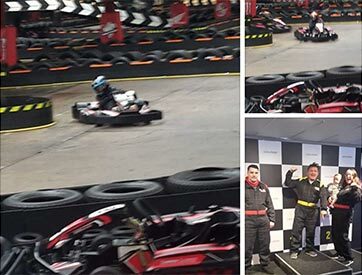 Customers Karting in our Adult category will need to be 14 years +. 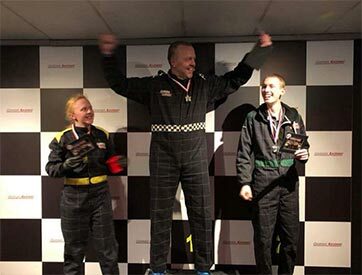 If you do have any drivers below this age please look at our Children’s Karting pages for suitable sessions and prices.